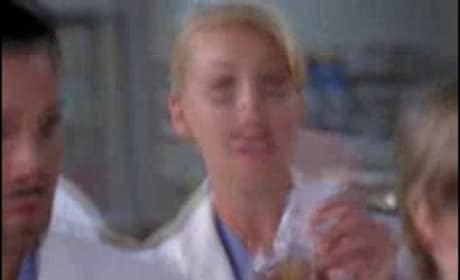 A second sneak preview from the fifth season episode of Grey's Anatomy, "Here Comes the Flood." 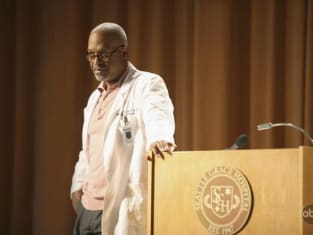 Looks like another great episode! 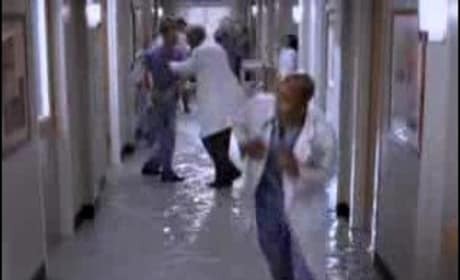 A sneak preview from the fifth season episode of Grey's Anatomy, "Here Comes the Flood."